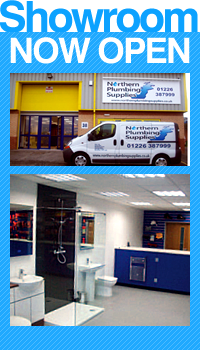 Northern Plumbing Supplies are pleased to announce we are now authorised Polypipe stockists. 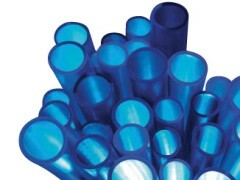 Specialising in waste fittings and underfloor heating. Please contact us with your requirements and we will be glad to help.